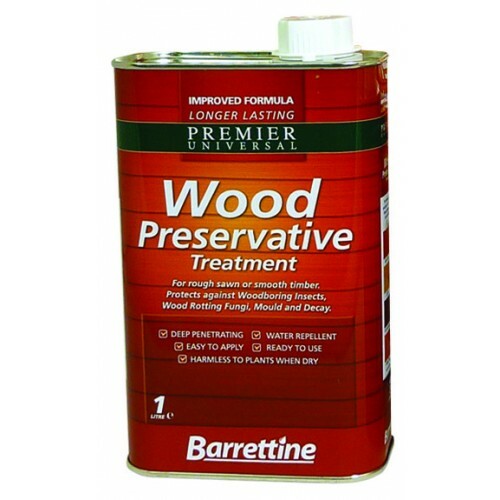 Barrettine Wood Preservative 1 litre. 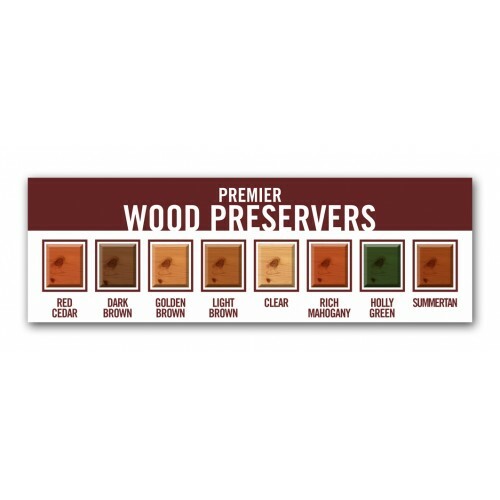 Protects rough sawn or smooth timber against rot, decay and mould. Coverage: Brush - apply 1 litre of product per 6 to 8 sq metres of surface. Apply 2 - 3 coats.